Dressed down? All you gotta do is chuck on some basic white trainers. 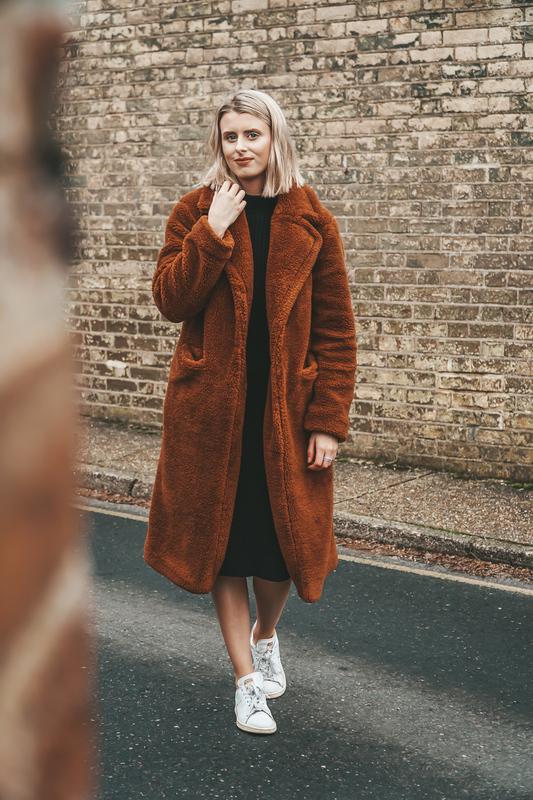 Midi dresses work best bare-legged I feel, so a big old chunky winter coat is definitely necessary here, and my Primark one lives up to those needs. No styling necessary here – the work’s all done for you. Dressed up? I got you, hun. All it needs is some heels! These sock-boots are my go-to for heels this winter. The tight fit and slightly longer sock style give a really classy look. Pair it with a trusty clutch – I’ve had this one for as long as I can remember, and it holds everything I could ever imagine wanting for a night out. And that my friend is how you can style a midi dress. Styled up or down, they’re the easiest piece in your wardobe. 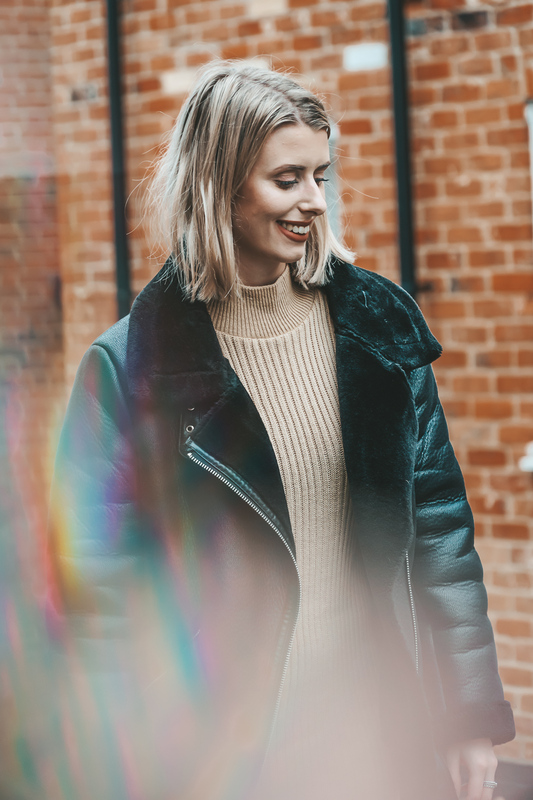 How would you style a midi? "A meal at The Beagle, Ipswich"